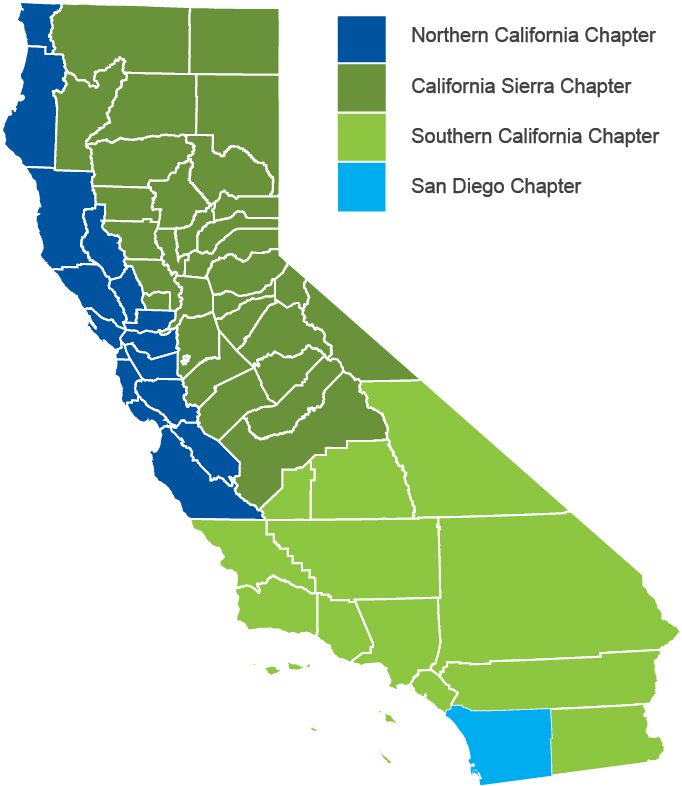 The California Council of the American Society of Landscape Architects is an organization comprised of the four California Chapters including the San Diego, Southern California, Sierra, and Northern California Chapters. The purpose of the Council shall be to advance the profession of Landscape Architecture in the State of California as an instrument of service in public welfare and to serve as the coordinating Council in the State for the various Chapters of the American Society of Landscape Architects. Landscape architects analyze, plan, design, manage, and nurture the built and natural environments. Landscape architects have a significant impact on communities and quality of life. They design parks, skate parks, campuses, streetscapes, playgrounds, trails, plazas, habitat restoration, water conservation and stormwater management projects and other projects that help define a community. Residential design is the largest market sector. Most of that work consists of single-family homes, but also includes multi-family, planned development and retirement communities. Landscape architecture services in the U.S. are valued at $2.3 billion per year, according to the National Endowment for the Arts. The latest data, which cover up to 2012, show landscape architecture services accounted for 14 percent of total architectural services.